The hotel was so nice when you checked in, then there was that bio-weapon attack and the mutants made it much less nice. With your supplies running low, it's time to venture out into the Skyhill Hotel and look for supplies, but the mutants are still pretty unpleasant. You're going to die a lot, but that's what roguelike games are all about. 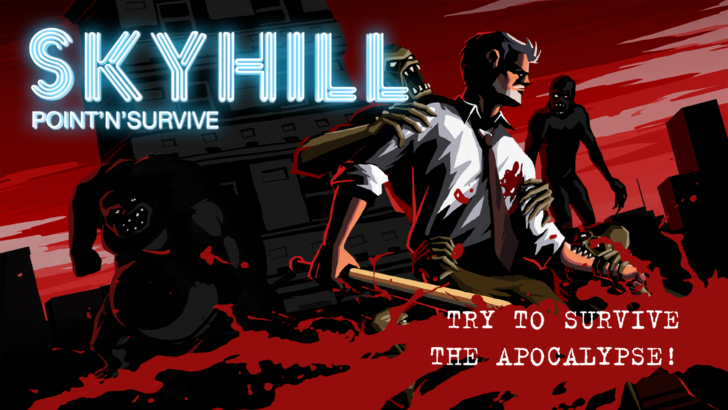 Skyhill is a 2D side-scrolling game done in a point-and-click style. Tap on different levels to move up and down, on different rooms to go in, and on items of interest to examine them more closely. 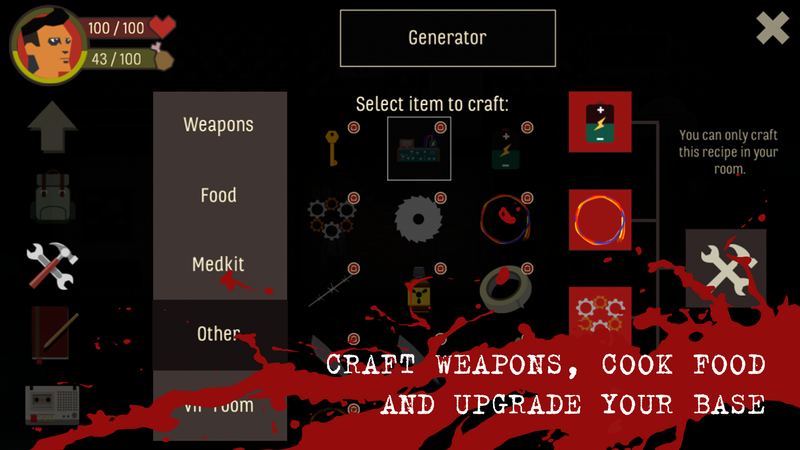 Your suite on the top floor serves as home base where you can sleep, craft items, and escape the mutant hordes. You can also level up your character and fast travel using the elevator. 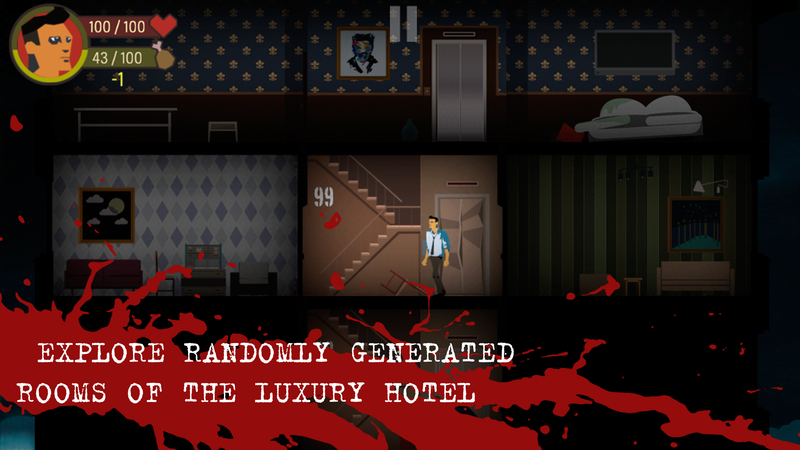 Each time you play Skyhill, the layout of rooms is different. Death is also permanent, so expect a lot of setbacks. Over time, you will unlock perks that can be applied at the start of a game. That can help you make it a little farther before you are eventually killed by mutants. There is an end to the game—technically several of them. 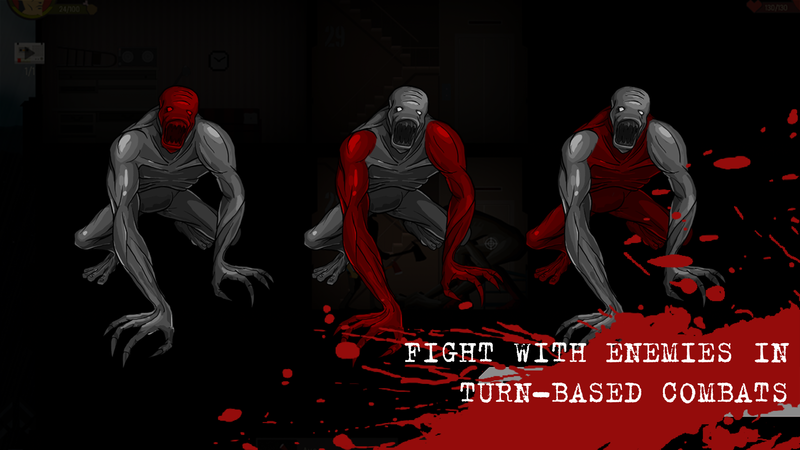 Skyhill doesn't have any in-app purchases, but it'll cost you $2.99 up front.